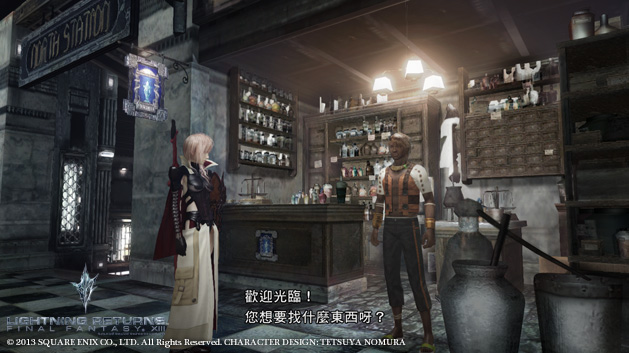 Bad news for those of us hoping for a copy of Lightning Returns: Final Fantasy XIII that has english menus and subtitles with the Japanese audio intact. Sony’s announcement via the Taipei Game Show revealed that the Asian version of the game will not have English text. The reasoning seems to be that the Asian release is set alongside the Japanese release, meaning that the R3 release will contain only Traditional Chinese and Korean text. Ah well, there goes my willingness to buy the game.